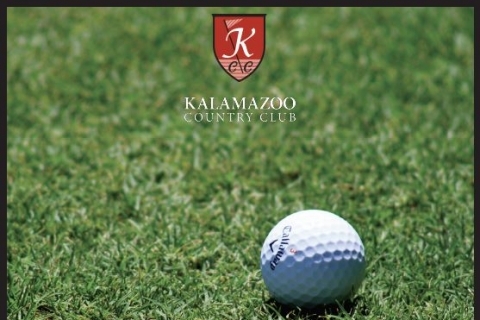 The Kalamazoo Country Club Invitational pairs Members with top college golf stars in a team match play event. In the past we have hosted Davis Love III, Camillo Villages, Scott Langley, Bubba Dickerson, and other notables in this event. This event is open to the public. Live stream the competition at www.kccinvitational.com and download the KCC invitational app to stay in the loop!